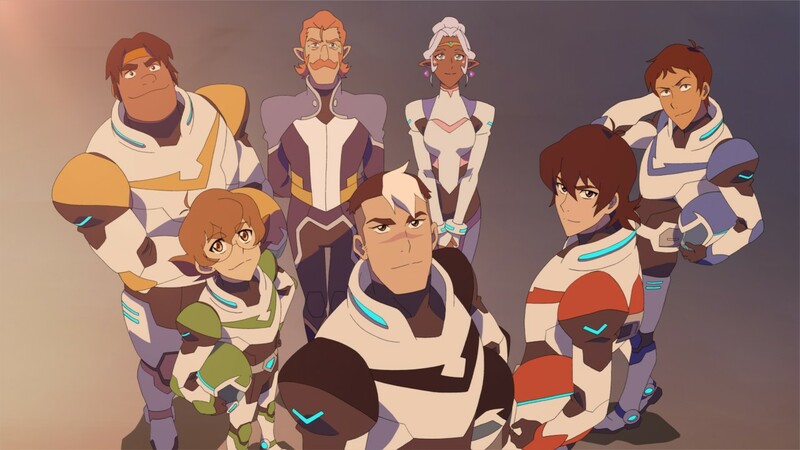 The second season of Voltron: Legendary Defender came out on Jan 20th, the same day as Inauguration Day here in the States, and like many others, I wanted to watch it in lieu of watching the inauguration. But I ended up watching the ceremony with my family, and then I made the decision to go get drunk instead of binge-watching Netflix. (Note: We at LGG&F do not formally advocate getting drunk as a coping mechanism, even if one’s country is crumbling into a pile of orange Cheeto dust.) However, I’ve now finished the series, and I’m happy to report that I liked it a great deal more than I thought I would, given my lukewarm review of the first season. 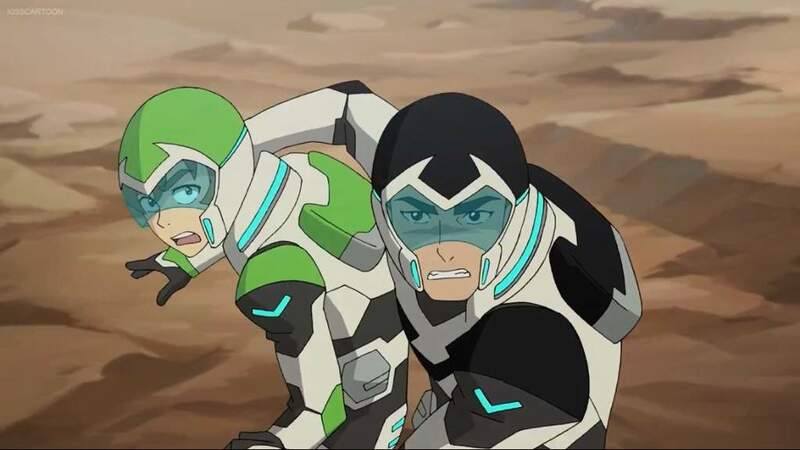 I’m still working my way through the second season of Voltron: Legendary Defender. (No spoilers, please!) I felt similarly to Luce about the first season, and while I really want to like the characters, most of them still feel stuck in stereotypical ruts. That said, I do find Pidge an incredibly intriguing character. As a tremendously smart and techy girl who was undercover as a boy (or, at least, people assumed she was a boy and she didn’t correct them) so she could find her missing family, she already has a much more complex backstory than most of the dude Paladins. On top of this, one of my favorite theories/headcanons coming out of Season 1 was that Pidge was trans. While my own personal headcanon leans more toward a genderqueer/nonbinary Pidge, this fanfic paints an excellent and thoughtful picture of Pidge as a trans girl. Netflix has been the source of many a binge-watching show, particularly for this blog—Daredevil, Jessica Jones, and Sense8 are all programs that we’ve had fun analyzing and celebrating. 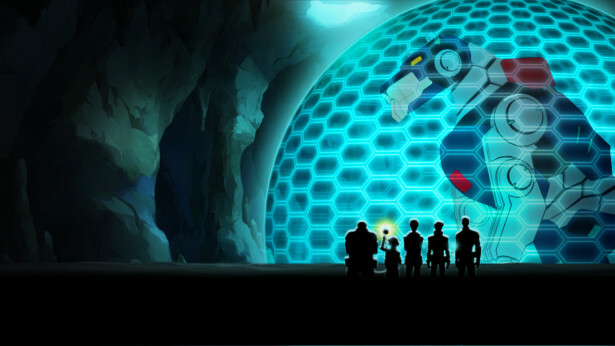 So when I heard that Studio Mir had a new show on Netflix called Voltron: Legendary Defender, I had to check it out. As usual, I had fun binge-watching it, but… I didn’t really have any strong feelings about it one way or the other. It certainly has potential, but it hasn’t quite blossomed yet. It’s basically a giant cat mecha anime, in space. 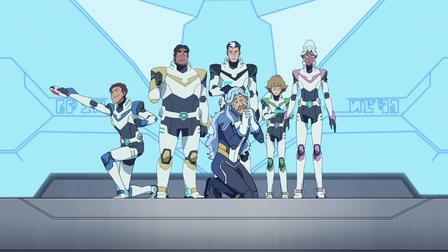 Slight spoilers for Voltron after the jump.